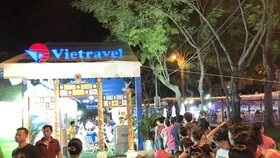 Businesses in HCMC have prepared necessary goods to provide the market two months before and after the Tet holiday with the total value of VND18 trillion (US$792 million), said the Department of Industry and Trade yesterday. 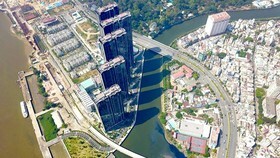 Of the total number, subsidized goods value tops VND7 trillion, the agency said. 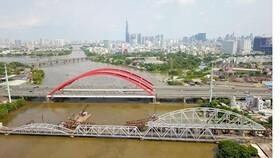 The volume of prepared goods has increased from 15-20 percent compared to the city’s plan and 20-30 percent over the last Tet holiday. Many kinds of goods have been stored with large output able to control 32-55 percent market demand comprising poultry, chicken egg, processed food, cattle meat and cooking oil. Consumption demand is forecast to approximate 41.1 million liters of beer, 47.2 million liters of beverages and 18,000 tons of confectionary in two months of the Tet holiday season. The number will be 600,000-700,000 apricot blossom pots, 250,000-300,000 ornamental plant pots and 135 million of stems of flowers. 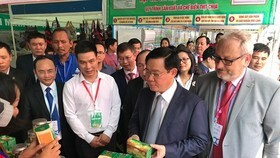 Flower markets Ho Thi Ky and Dam Sen and wholesale markets Binh Dien and Thu Duc will supply 80 percent of the fresh flower market share. 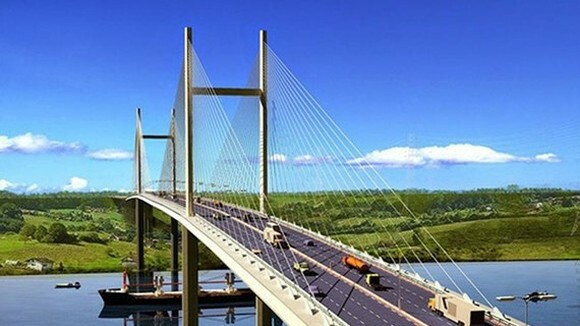 Besides Tet goods preparation, HCMC will organize a goods supply and demand connectivity conference between HCMC and provinces from December 8-10. 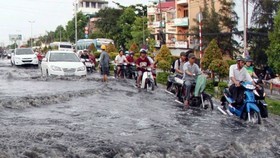 The conference will introduce many specialties which will be sold in supermarkets in HCMC during the Tet holiday. 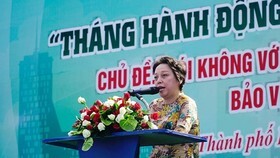 The Department of Industry and Trade has worked with businesses and distributors to launch promotional and discount programs in months near the holiday with the total discount value of VND1.2 trillion ($52.78 million) on products such as beverage, confectionary, jam, clothes, meat, seafood, vegetables and fruits. This year, the Lunar New Year will come one and half a month after the Western New Year. 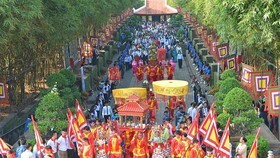 The Tet holiday is expected to last seven days so purchasing demand will rocket in early February. 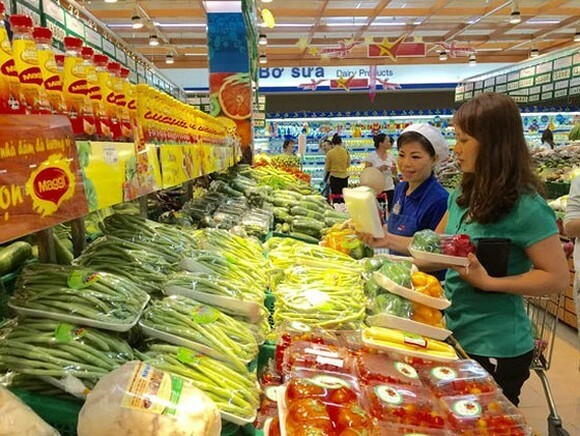 Deputy director of the Department of Industry and Trade Nguyen Huynh Trang said that the agency has surveyed businesses’ goods preparations and been able to forecast supply, demand as well as prices of necessary items. Therefore price fluctuation is unlikely to occur.